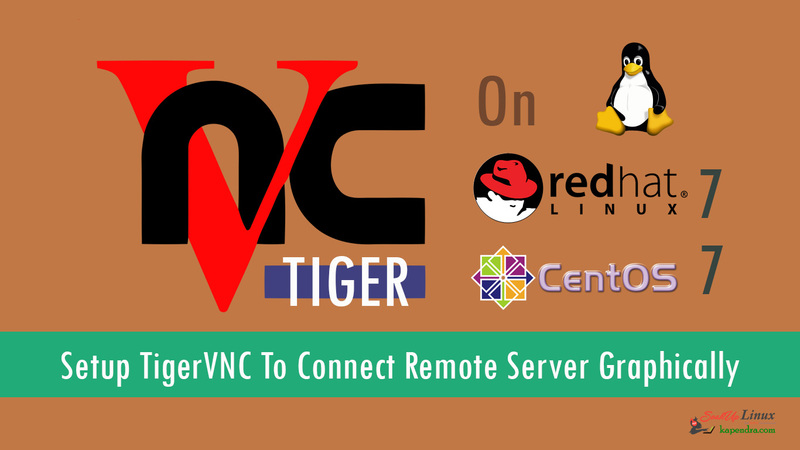 Home Awesome Tools How To Install and Setup OpenVPN Server On CentOS/RHEL 7? Finally, create separate certificate files for each client that will use your VPN server. I am considering my CLIENT name is ‘client’ you may change the highlighted bold value with your custom name. 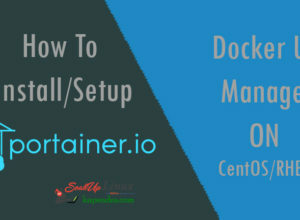 Add some Services protocol and ports in the firewall of CentOS 7. Note: We don’t use –add-service=openvpn because that would only work with the default port and protocol. 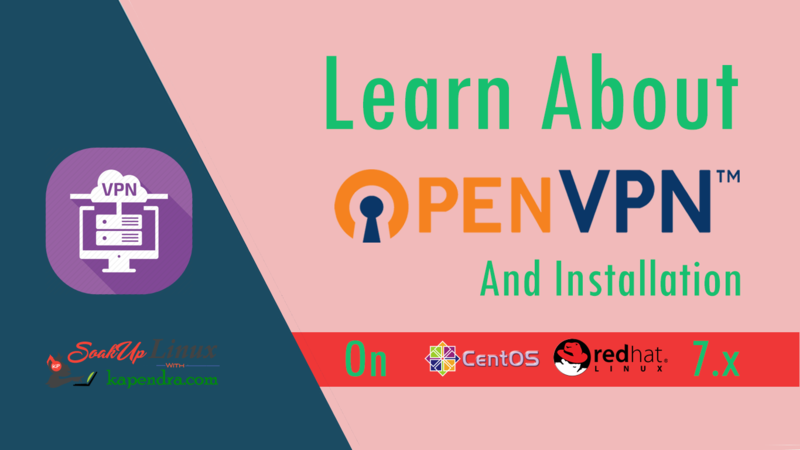 Previous articleHow To Install and Setup OpenVPN Server On CentOS/RHEL 6?